Girls Night Out!!! 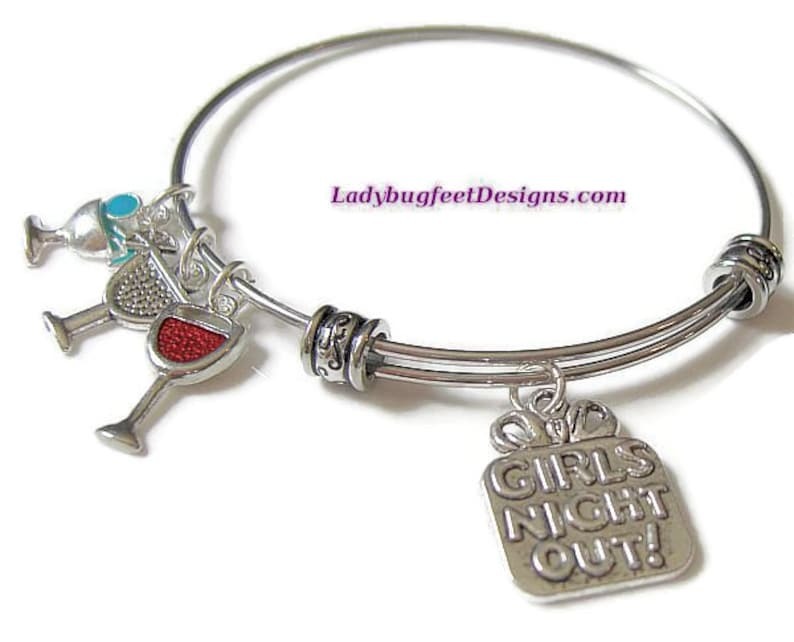 Whether it be a bachelorette party or just getting out for a much needed night of fun, this is the bracelet to celebrate with! Click here to find the perfect beaded accent bangle to go with your bracelet! Click here to ADD A CHARM! Click here to ADD A SWAROVSKI CRYSTAL DANGLE!